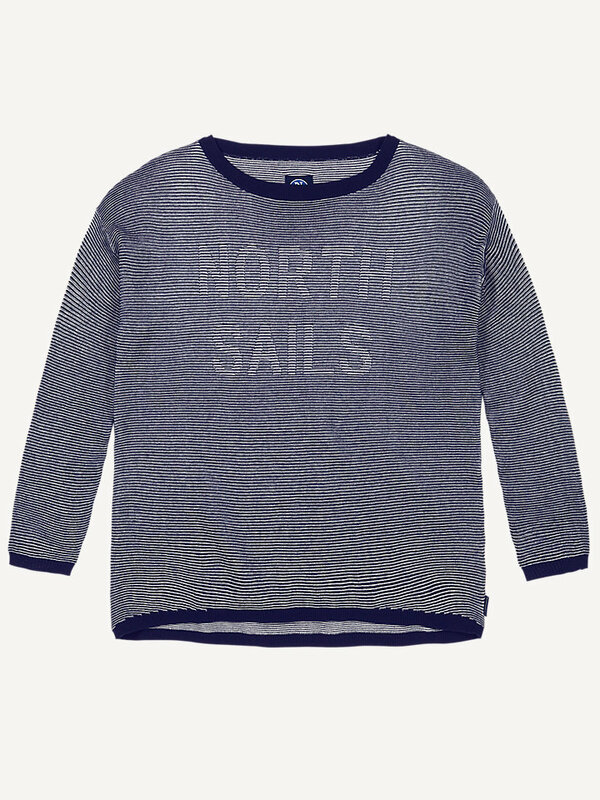 Striped boatneck sweater with North Sails logo. 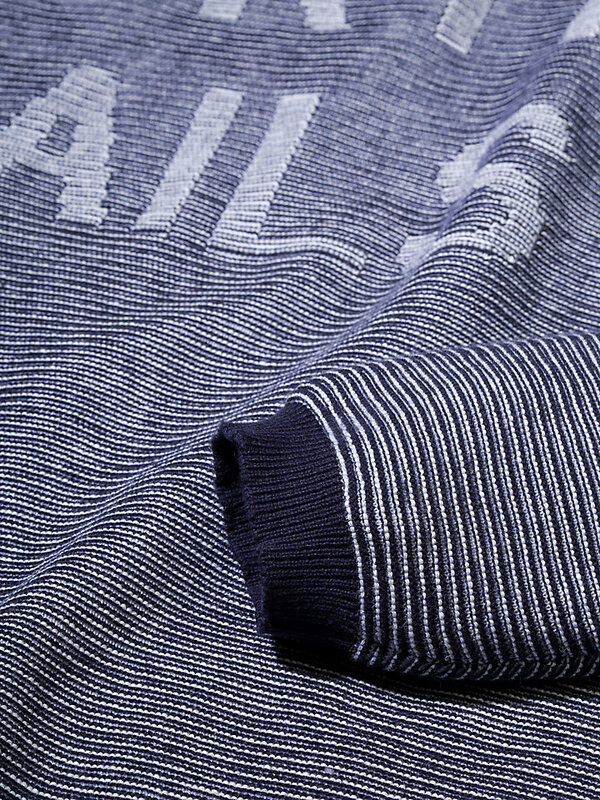 Take action with this North Sails ¾ raglan-sleeved striped sweater for optimal results. 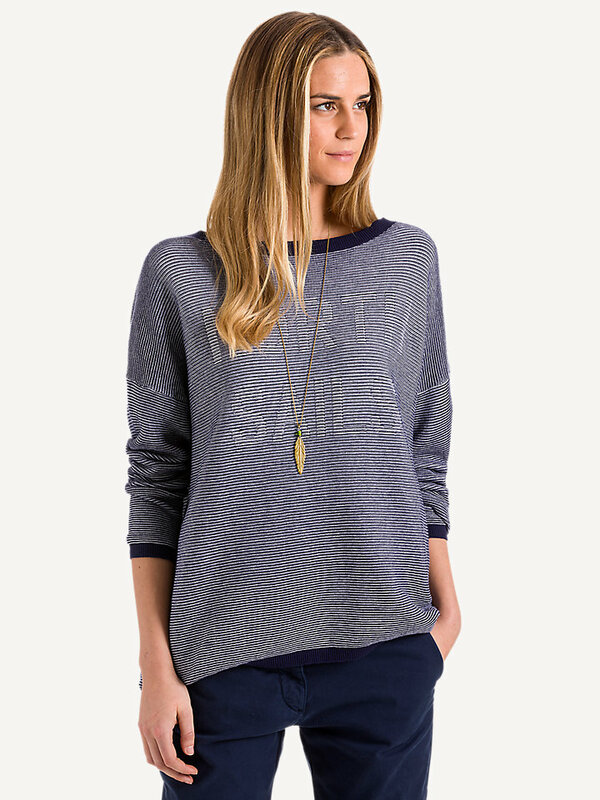 It is made with 100% cotton crepe for a comfortable, slightly oversized fit. Whenever you decide to wear this boatneck sweater as a layer underneath your activewear: it’s a smart decision. 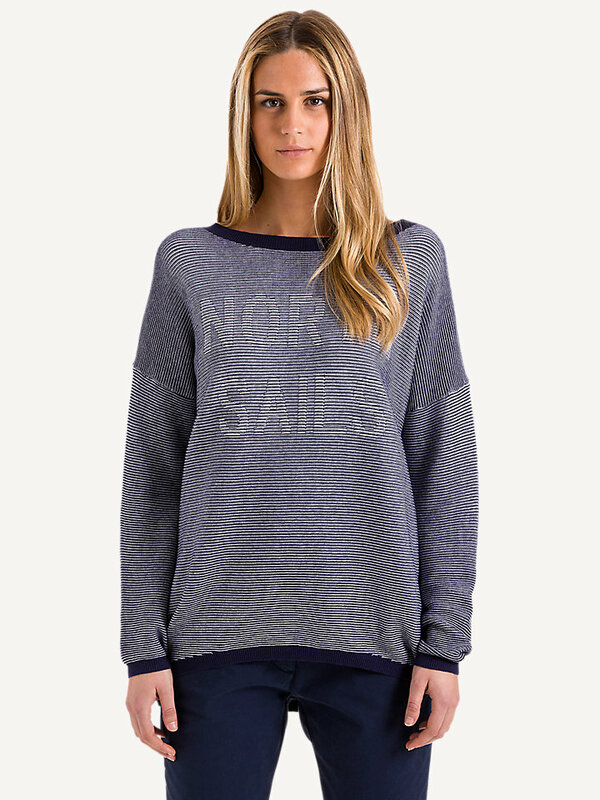 Subtle North Sails logo on the front. Thin and light, so also easy to bring along anywhere you go.